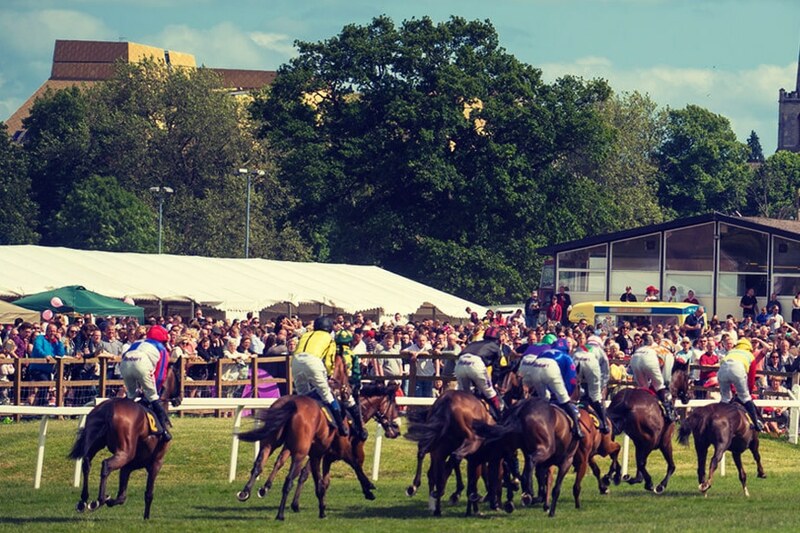 Worcester Racecourse, with its picturesque tree-lined track and unique position nestling on the banks of the River Severn, offers a great day out for all the family with racedays taking place from May – October. 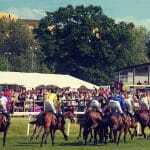 At Worcester Racecourse there are 2 enclosures – the County Enclosure and the Centre Course. The County Enclosure ticket allows access to all public areas of the Racecourse including a covered grandstand, and the Centre Course ticket is limited to the centre of the course which is a large, open grassy space. Discounts for groups are available at all racedays with the exception of Ladies Day on the first Saturday of June. To book, please visit the website www.worcester-racecourse.co.uk or call 01905 253 64.